Pharmsaver is now using Artificial Intelligence (AI) to help you optimize your savings! 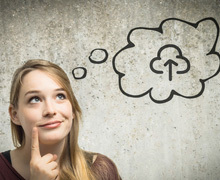 This new feature will suggest savings opportunities to be added to your cart with one click! 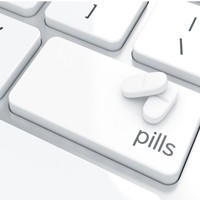 Enhance Your Search Results with PharmSaver! PharmSaver makes it easy for you to find the pricing and information you are looking for by allowing you to search in a variety of ways! The GPO program offers Pharmsaver users manufacturer-direct pricing on a wide range of popular pharmaceutical products with a guarantee that the specific NDC purchased will be available for the foreseeable future. Get the latest scoop here! The 2018 Q4 Quarterly newsletter covers Generic Compliance Report, Analyze Savings Report, and Sales Detail Report. Don't miss the incredible cookie recipe at the bottom! Take a look! Get the latest scoop here! The 2018 Q3 Quarterly newsletter covers Purchase Order Uploads, Quick Carts and Setting your Saving Parameters. Take a look! NEW ENHANCEMENT/Cart Item Check! 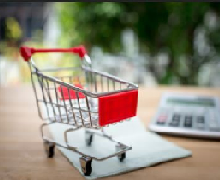 We have added a new enhancement that allows you to quickly see savings options while still working in the shopping cart. 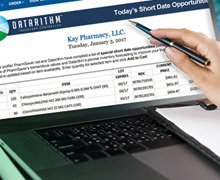 We created a Short Date Opportunity Purchasing module in conjunction with Datarithm to help you save money. 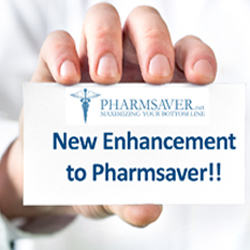 PharmSaver just added a new enhancement that will help you stay on time! Users can now identify what time zone they are in and if they want to recognize Daylight Savings. 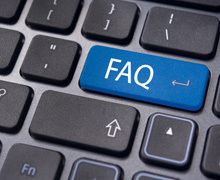 We have created a list of the most common questions we receive along with the answers. PharmSaver is here to help and we are listening to you! We have recently added a new notification for the cart verification page! 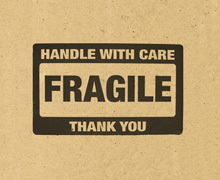 We now identify when items must be shipped ground or require special handling. Get the latest scoop here! The 2018 Q2 quarterly newsletter covers recent Cart Genie improvements, the Hover Over option and some very helpful tech tips. Take a look! We are excited to announce new additions to the checkout options in the Pharmsaver cart! PharmSaver - the pharmaceutical industries’ best ordering and analytics service - has some big news! 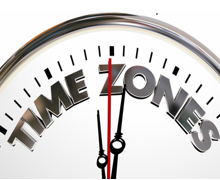 Starting April 2nd, you’ll quickly pick your way to time and money savings with improved flexibility and performance. PharmSaver is proud to announce Praxis Med of St. Louis, MO is joining our family of pharmaceutical wholesalers. PharmSaver is proud to announce Independent Pharmacy Cooperative (IPC) of Sun Prairie, WI is joining the PharmSaver family of wholesalers. 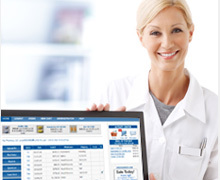 Get ready to turbocharge your PharmSaver checkout! Coming in September 2017 PharmSaver is introducing a new checkout system that will make it easier and faster than ever to save money on brand and generic drugs. 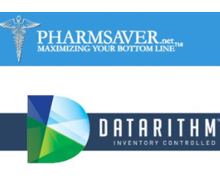 PharmSaver & Datarithm are excited to announce an exclusive partnership to offer Savings & Rx Control to US pharmacies. Prasad Reddy of Citrus Pharmacy in Redlands, CA has seen BIG results with PharmSaver. 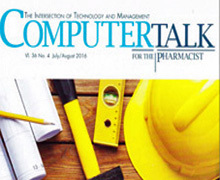 Take a look at what he says in ComputerTalk magazine! Are you wondering how you can save thousands of dollars, hours of time and look like a hero at your pharmacy? Try the Primary Wholesaler PO Upload. It's ready to work for you. 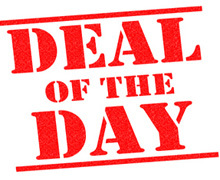 Ever wonder what today's special buys are at top wholesalers? We got them! 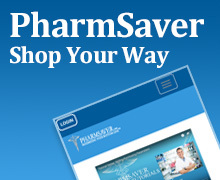 PharmSaver Deal of the Day shows you the top featured savings for each participating wholesaler. 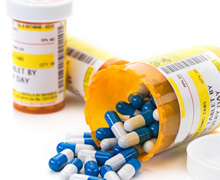 Get the latest FDA drug news here. Covers Drugs and Recall feeds from FDA.gov. PharmSaver - We've outgrown our office space. New address is 600 Broadway, Lynbrook NY. 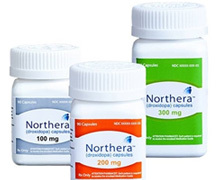 FDA approved Northera capsules (droxidopa) for the treatment of neurogenic orthostatic hypotension (NOH). 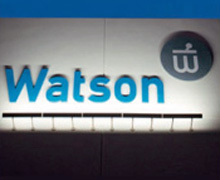 Watson Laboratories has won FDA approval for its ANDA for Budesonide inhalation suspension.